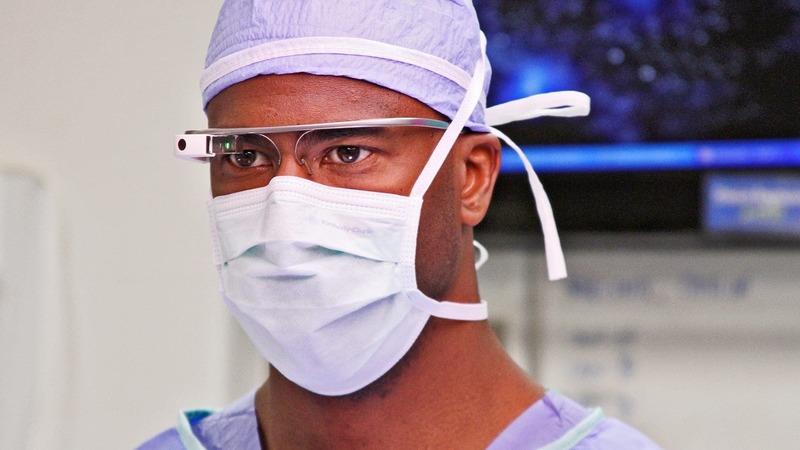 GOOGLE Glass could be making a comeback – in hospitals. Although the tech giant, now known as Alphabet, took the product off the market for further improvements, several doctors in Spain are starting to adopt the controversial technology, which allows people to film, take photos, browse the web with a nod of the head and view results from the corner of their eye. The hospital network in Valencia has introduced Google Glass into their urology department, where doctors have been using them both in surgery and out for accessing information and communication. 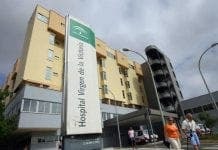 Specialists at the Hospital General Universitario de Alicante and La Fe de Valencia hope that these glasses could allow doctors to access patient information, film the operation and collaborate with others through the images during surgery. Concerns have been expressed, however, about the limitations on peripheral vision and effects of vision, which could distract a doctor during surgery.